Probably the biggest news lately in the world of investments is the announcement that financial exchanges have decided to offer bitcoin futures. Since the beginning of 2017, bitcoin prices have soared 1,500%, which has garnered significant interest from those who are always looking for opportunities to get in on the ground floor of the investment world’s next big move. 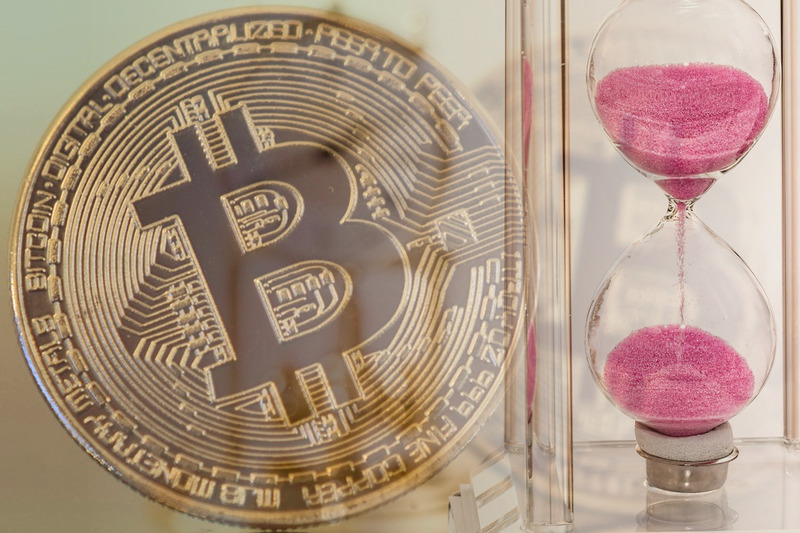 As is often typical with futures especially those just beginning their launch, some investors caution that bitcoin futures are notably volatile. However, if you are an experienced investor and are comfortable with shouldering a bit of risk, bitcoin futures have the potential to perform exceptionally well within the coming months. In this post, we will outline the necessary steps to take advantage of this potentially once-in-a-lifetime offer. If you want to invest in bitcoin futures, you’ll need to find a brokerage account that will allow you to do so. You may already have a brokerage account, in which case you should contact one of their representatives to see if they offer the option of trading bitcoin futures. You’ll want to inquire about all the costs and fees associated with bitcoin futures transactions and do some comparison shopping. In some cases, it might be worth opening up a second brokerage account if the brokerage firm you work with charges exceptionally high fees. You’ll also want to inquire about the online tools the brokerage firm offers and whether you feel comfortable with what they offer. For example, if you are frequently on the go, do they offer a user-friendly mobile app? Does their desktop application seem like an intuitive set of tools you can easily learn how to use, or do you have a hard time finding even the most basic information on your account? TD Ameritrade, Ally Invest, and Interactive Brokers all offer bitcoin futures trading for their brokerage customers in 2018. Most brokerage accounts allow the same fairly seamless mechanisms in which to fund your account from your bank. Typical choices are a wire transfer, ACH or check deposit. Again, note any fees associated with the way in which you fund your account as seemingly small amounts can really add up over time and take away from any increases in your investment. Before you get started, you need to know some of the basics of trading bitcoin futures. The symbol for bitcoin futures is XBT and the final settlement value symbol is XBTS. One bitcoin is equivalent to one XBT contract and all transactions occur in the current U.S. dollar value. Bitcoin futures work much like any other futures contract in that a buyer will purchase bitcoin(s) for a specific price at a future date and a seller will sell their bitcoin investment at a specific price at a future date as well. Neither transaction requires any delivery of actual bitcoins, however, since bitcoin futures are cash-settled. Of course, you’ll need to determine your overall strategy by deciding how much you will invest, whether you think the bitcoin price will increase or decrease and when. For an existing long or short position, you can also hedge your bet(s) without having to unload any of your actual bitcoin (BTC). Since the practice of investing in bitcoin futures is just beginning, it will probably see significant trading volume in the upcoming weeks and months. All of which means a thoughtful overall strategy is crucial for success, along with regular monitoring and making intelligent adjustments in your bitcoin futures investment plan, if and when they are necessary. If you are a seasoned futures trader you will most likely do as well with bitcoin futures as with any other futures you have traded in the past. If you are a seasoned investor who understands high volume trading and higher than normal volatility, a measured investment in bitcoin futures might provide an ideal introduction into futures trading, with the potential of a significant payoff.